After meet & greet check - in to the hotel. Later in evening proceed for shopping at Kuta Market or leisure. Overnight at hotel in Bali. Wake up & have breakfast at hotel. 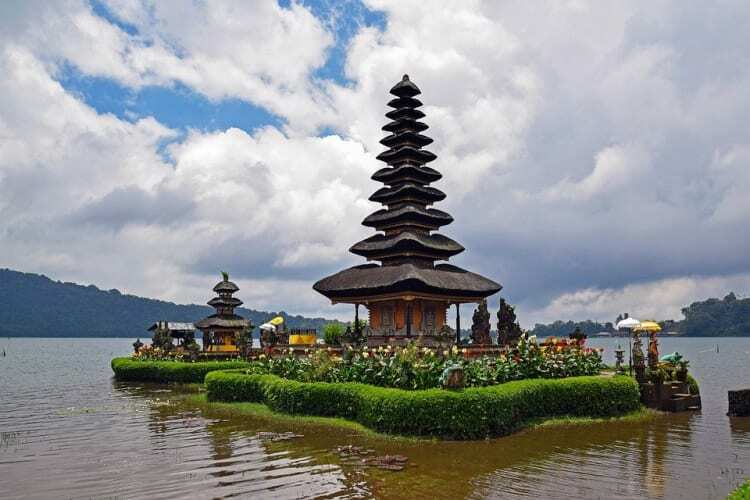 The perfect introduction to Bali fascinating culture and handicrafts, fascinating insight into Bali’s artistic heritage at Ubud, beautiful natural landscape, and the breathtaking view of an active volcano of Mount Batur and Lake Batur. Also visit attractions like Celuk the center of gold and silver works, Mas the center of woodcarvings, Goa Gajah temple, Ubud monkey forest, Kintamani andTegalalang rice. As the best city of the world according to ‘Leisure Magazine’ Ubud which is known as ‘the artist colony’ offering different ambience where the local culture and world art influence are mixing together. Variant shopping option is available, from the local art market to high class boutique outlet. Explore the most world tasted restaurant, coffee house and local ‘warung’. Start your day with some various water activities like Jet ski, Sea walker, Scuba diving, Parasailing, Flying fish, Banana boat and much more. Your package includes Benoa water sport entrance fee ,01 x 15 minutes Banana boat, 01 x 15 minutes Parasailing 01x Round Jet ski. English speaking driver during sightseeing. After breakfast , the day ia at leisure. 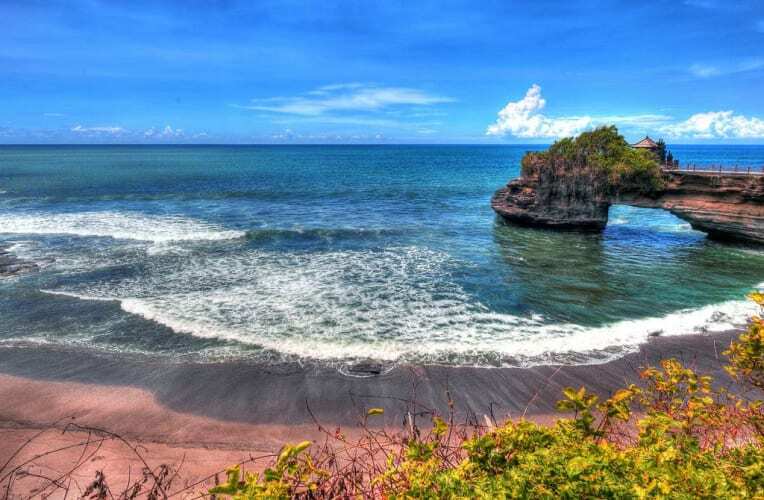 in the evening, get picked up from the hotel & proceed for the Tanah Lot Temple. This is one of the splendid temples in Bali. Perching atop an enormous rock, it is completely surrounded by the waters of the Indian Ocean during high tide. Don’t miss this opportunity to watch the sunset over this temple and click pictures. 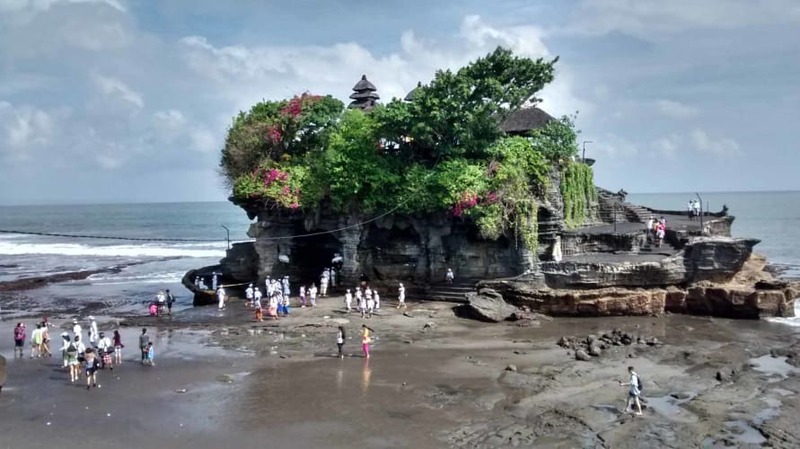 as Tanah lot sea temple, one of Bali’s most photographed. Get back to your hotel for an overnight stay. Have your Breakfast & check-out from the Hotel. Accommodation for 03 Nights in Kuta on double sharing basis. Accommodation for 01 Nights in the Villa Pool view room in Seminayak. English speaking driver during sightseeing & transfers as per the itinerary. Airport Assistance from our representative. Tours and transfer on private basis. 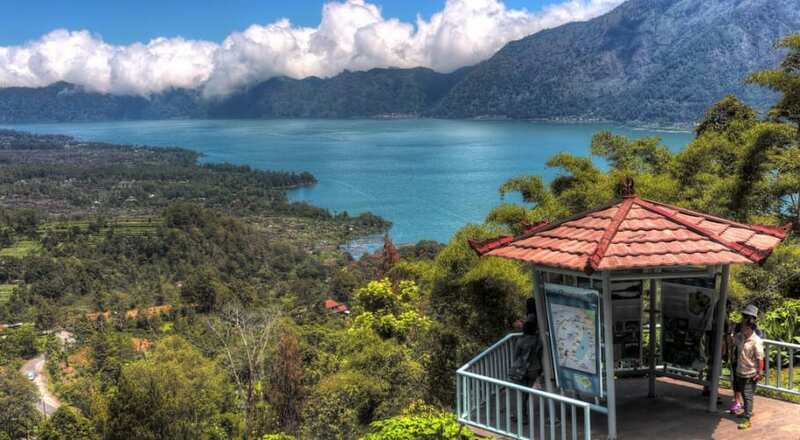 Kintamani & Ubud Full day tour. Tanah Lot sunset tour with return transfer. Water sports package (One round of Banana boat, Single Parasailing and Jet ski) with return transfer. Applicable Peak Season, Christmas, New year surcharges.